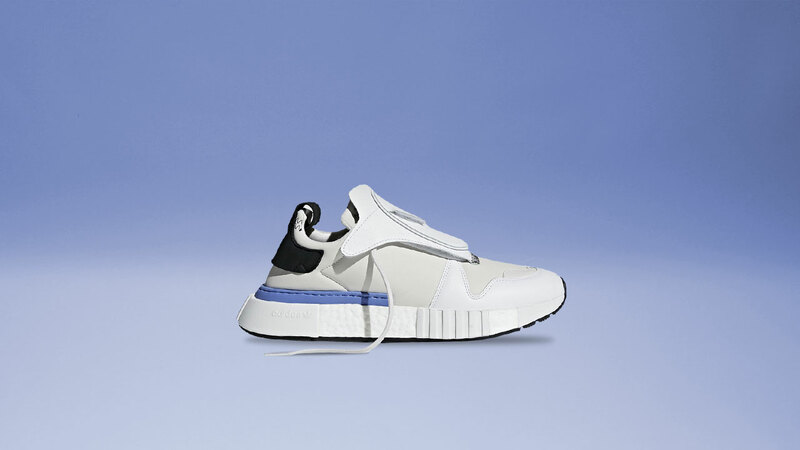 One of the greatest strengths of adidas in the recent years is their continuous innovation of modern concepts from their deep-reaching archives. 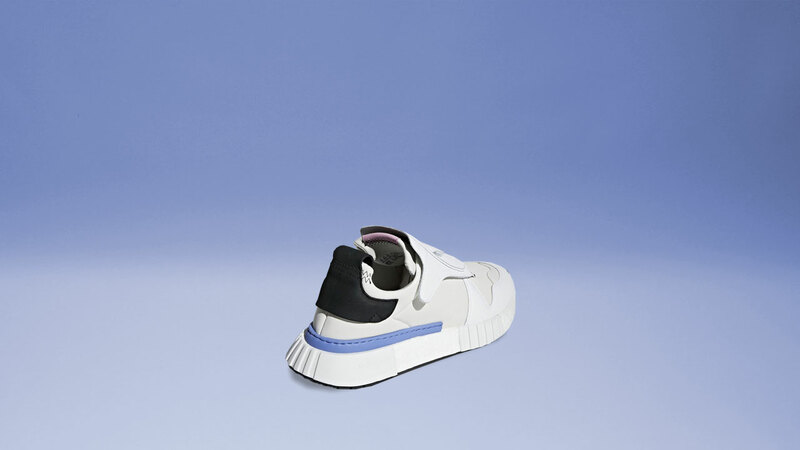 Derived from a then-advanced adidas Micropacer in 1984 comes the adidas Futurepacer, a shoe of the past reworked to appeal to the futurists of the current sneaker culture. 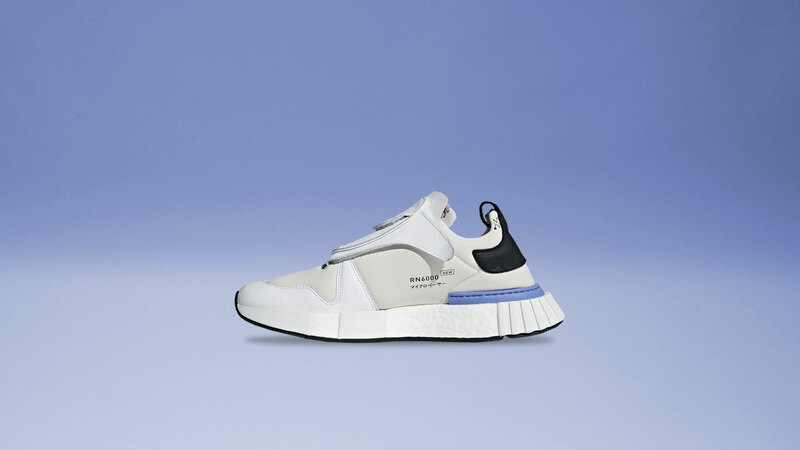 The NMD-esque hybrid no longer contains the small chunk of tech that tracks your running pace but it does now have a full BOOST midsole, one of the most responsive running techs in the market to date. 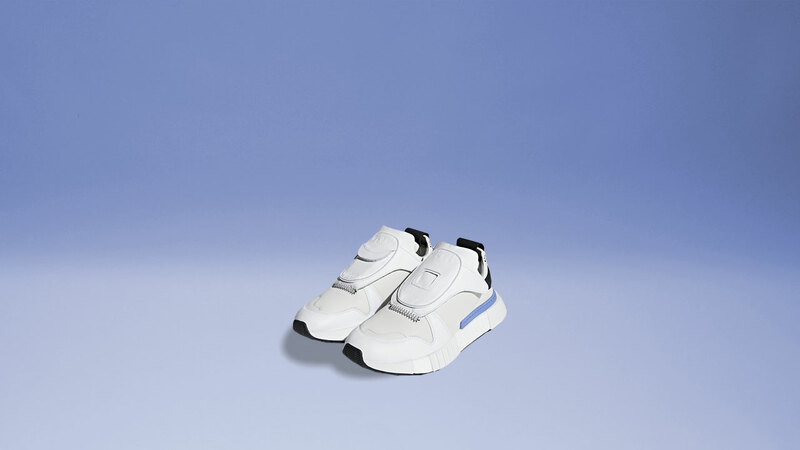 The debut colorway of the Futurepacer is stunningly simple yet screams the future from every angle. The adidas Futurepacer is available at Sole Academy BGC and online for Php 9,300.